It is no secret that the Family Research Council is absolutely outraged by the fact that it was been designated an anti-gay hate group by the Southern Poverty Law Center and has been pushing back in every way it can think of and is even planning on launching an ad campaign to generate support for itself. 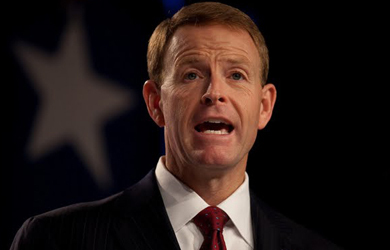 So it came as no surprise that the topic would dominate FRC’s most recent “Washington Watch Weekly” radio program to continuing that effort as FRC President Tony Perkins and Senior Fellow Peter Sprigg spent a good portion of the program attacking the SPLC over the designation. 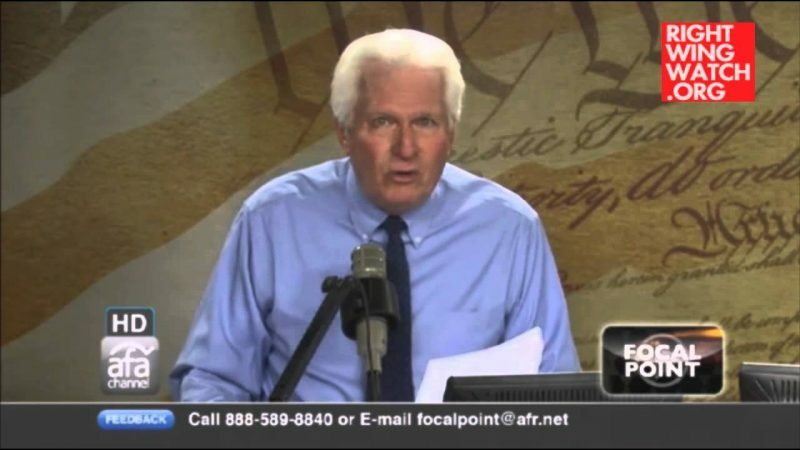 Perkins: [Repealing DADT] is kind of a crown jewel for the homosexuals really. If they can take over the military and force open homosexuality, very little stands in their way. 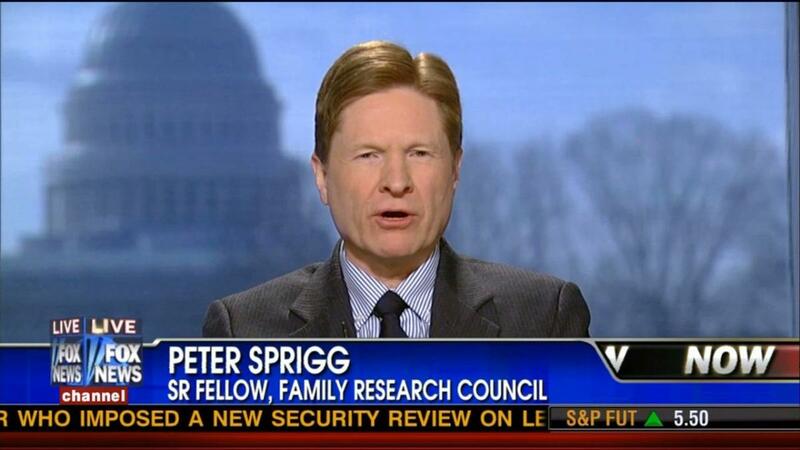 Sprigg: That’s right. They’ve already succeeded in taking over, ideologically taking over, the liberal institutions of society – the academia, the news media, and the entertainment media. They want to take over the conservative institutions of society like the military so that there will be no opposition to them at all. Perkins: So it’s really an act of desperation. 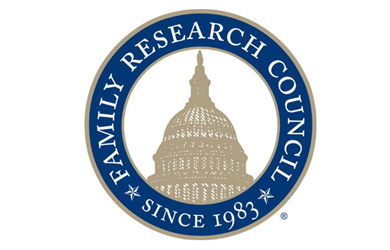 They’ve been on the defensive for slapping the label on the Family Research Council and there’s some stuff coming out in the days ahead that is really going to push back and put them even more so on the defensive. But let me zero in on some of the issues they bring up. As I stated earlier, it’s all old stuff that’s been out there for a long time, so it makes the timing of this very, very questionable. But one of the issues that seems to bother them the most, which I’ve had to debate now on a couple of TV programs, is the connection between – and this is what the social science, peer-reviewed data shows – a correlation between homosexuality and pedophilia. That seems to be a real problem for them. Perkins: It’s not what we’re saying; it’s what the social science professionals … we take the date, we kind of break it down and communicate it to policy makers, but this is not research we’ve done. Sprigg: Oh no, we’ve just surveyed the research that has been done. Although what’s problematic is that a lot of time the researchers are unwilling to accept the logical conclusions of their own findings.